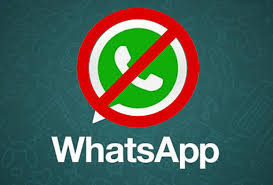 Whatsapp Blocked!!!! By Chinese Authorities after several hints by Security experts. WhatsApp blocked in China by authorities, after several hints over the past few months.